Join Probably the Best Team on the Planet. 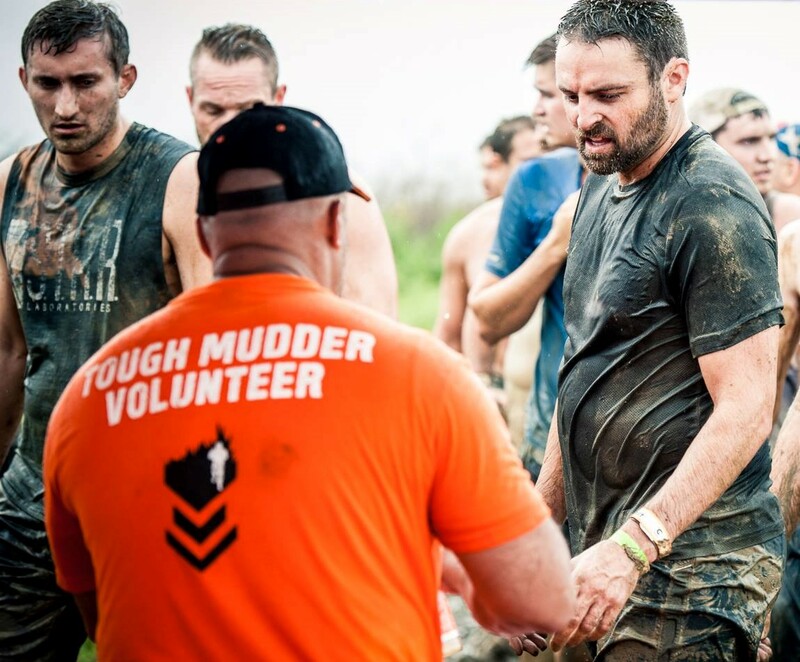 Our volunteers are called Mudder MVPs (Most Valuable Players) because they are the driving force behind our team and create amazing life changing experiences for our Mudders. We have something for everyone who wants to volunteer, from setting up the event site, being the first to greet thousands of Mudders, cheering them on as they are challenged through a series of obstacles, putting those hard-earned headbands on at the finish or joining our industry leading medical team. 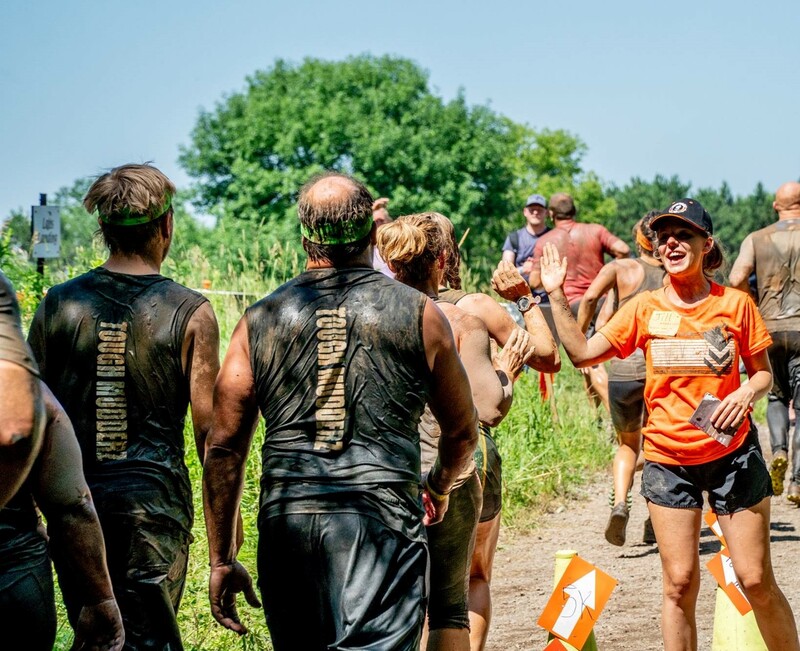 Whichever role you choose as a Mudder MVP, you’ll be at the heart of it all, creating life-changing experiences for everyone - including yourself. Love muddy hugs & high fives? Course is the place for you. Handing out encouragement as thousands of Mudders pass by taking on the course. You’re the last thing they’ll see before their well earned finisher beer. Make that moment count. Are you a tech wizz? Do you have a megawatt smile? Greet thousands of Mudders as they arrive at the event and get them ready to conquer the course. Even Mudders have questions. Be that friendly face with all the knowledge. Someone's got to send them off into the mud. Make that moment count, they won’t remember you by the end. 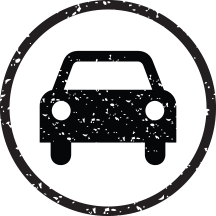 - Volunteer for a full day and run a future** event for FREE. - Volunteer for a half day shift and run a future** event for 80% discount. 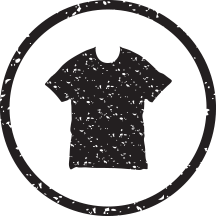 - Volunteer at a Regional Toughest event or World's Toughest to receive discount off a competitive event. 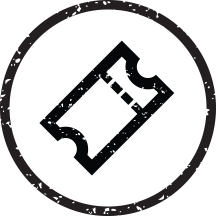 - Reimbursement - If you purchase your ticket and run before your volunteer shift, complete a refund form at Volunteer HQ when you check out of your shift. ** Volunteer discount for shifts completed during a regular Tough Mudder event are valid for Tough Mudder Classic or the Tough Mudder 5k. Not valid for the Tougher ticket. Volunteers can add the Tougher add-on to a Classic ticket purchased with a volunteer discount code. 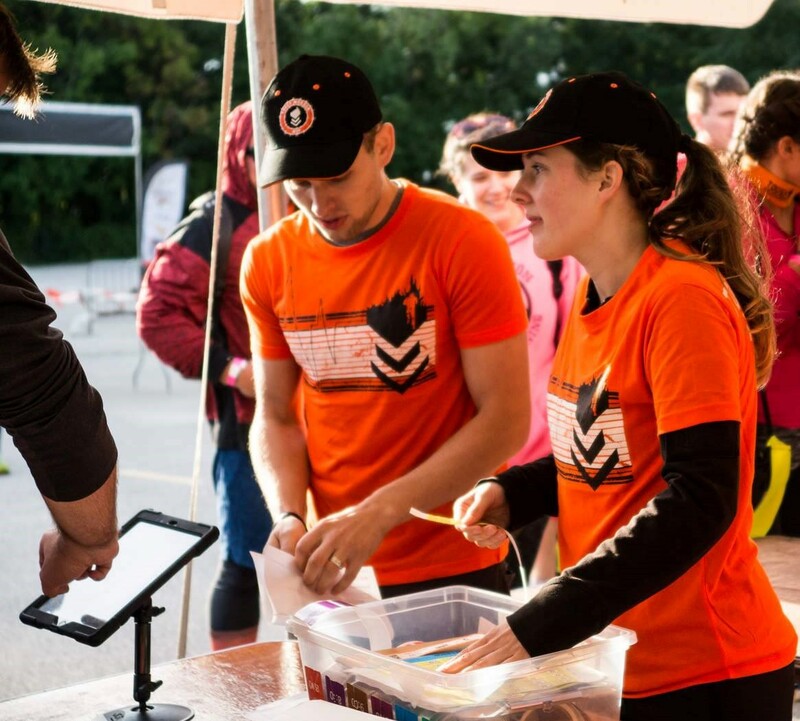 Volunteer discount for Toughest and World's Toughest are only available to volunteers who complete a shift at the event, for more information check out the FAQ.